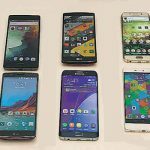 There are several instances when a waterproof smartphone could well be the difference between wiping your phone off using a towel or spending thousands of rupees to buy a replacement smartphone. Remember, for non-waterproof mobile phones, warranty does not cover water damages to the internals. Water damages could occur if you have your phone in your pocket and it suddenly begins to rain. The rain water could seep into your phone and damage its internals. You could also accidentally drop your phone into water. To avoid such unfortunate situations, you could invest in a smartphone that is waterproof or water-resistant. While mobile phone manufacturers clearly highlight dust and waterproof devices with Ingress Protection Rating (IP Rating), it’s important for you to know what these IP ratings are all about. For example, a rating of IPX7 on the Moto G 3rd generation means that the phone provides ‘Level 7’ water-resistance i.e your phone can survive if it’s submerged in water of up to 1-metre (3 feet) for a short period of time. The higher the number, better the resistance against water. Level 8, which is the highest level, gives you protection for longer periods of time, i.e you could even go swimming or snorkelling if your phone has IPX8 level protection! Below, we have selected the best waterproof or water-resistant devices in each price segment. Do note that most phones either come with IPX7 or IPX8 protection. The Motorola Moto G (3rd Generation) comes with IPX7 level protection, which means you could dip it in water upto a depth of 3 feet for 30 minutes or so. Since we have the Moto G 3rd Gen with us, we tested it by dipping the phone in water for around 20-25 minutes. The phone was in working condition, even though we had to wipe off water that was inside the back panel. 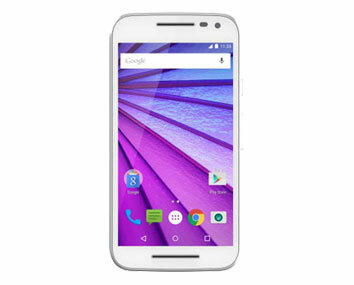 Apart from water resistance, Moto G is also a excellent smartphone. 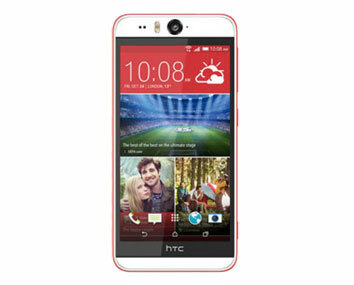 It comes with a 13 megapixel camera, Snapdragon 410 processor and 5 inch HD display. The Sony Xperia M4 Aqua comes with decent set of specs which includes 5 inch HD display, Snapdragon 615 processor with Adreno 405 graphics, 8GB internal memory (expandable to 128GB), 2GB RAM, 13 megapixel rear camera, 5 megapixel front camera and the latest version of Android (Lollipop). The smartphone is IP68 certified, which means not only is it water-resistant for upto 30 minutes but also comes with dust protection. If your budget is less than Rs 20000, then the Sony Xperia M4 is the best waterproof smartphone available in the Indian market. 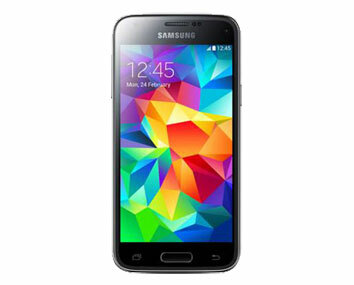 Samsung’s 2014 flagship device, the Galaxy S5, is one of the best camera phones available in this price segment. The phone is IP67 certified which means it’s dust resistant and can also survive in water upto 3 feet for 30 minutes. Apart from that, the Samsung Galaxy S5 comes with excellent specifications; a gorgeous 5.1 inch Full HD Super AMOLED display, Snapdragon 801 processor, 16 megapixel camera, microSD card slot (which doesn’t come with latest flagship devices), fingerprint sensor, wireless charging and a lot more! The only downside to the device is the boring design, but the fact that it’s waterproof more than makes up for it. When it comes to waterproof devices, the high-end market belongs to Sony. 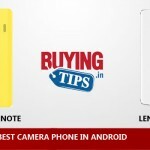 Currently, other major brands like Samsung, Apple, LG, do not have waterproof phones in this price segment. 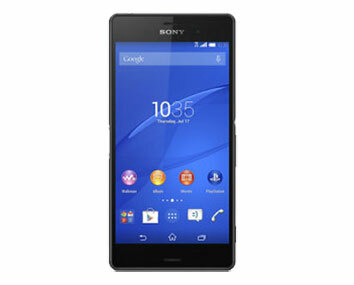 The Sony Xperia Z3 has its own issues, but the phone does come with a 21 megapixel rear camera, 2 megapixel front camera, Snapdragon 801 processor, 5.2 inch full HD screen, 4K video recording and microSD card slot. The smartphone comes with IP68 certification. 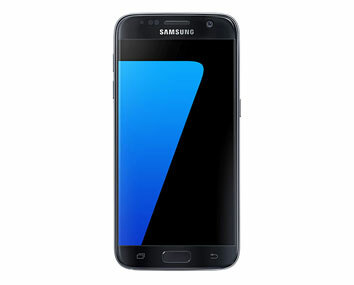 Samsung has named their 2016 flagship device as the Samsung Galaxy S7 in the Indian market. Samsung has not only got a new class for the phone but also added a lot of features. The 5.2 inch phone is waterproof with IP68 certified – dust proof and water resistant over 1.5 meter and 30 minutes. This is one of the best phones in terms of gaming, performance, design, build and pricing. 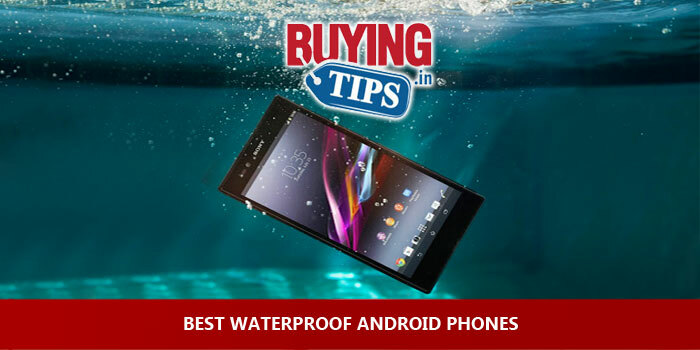 There aren’t too many options when it comes to waterproof smartphones and this is one of the best phones if you are looking for a waterproof phone. Overall, if we had to pick the best waterproof smartphone that is available in the market today, it would either be the Moto G 3rd generation (budget) or Samsung Galaxy S7.